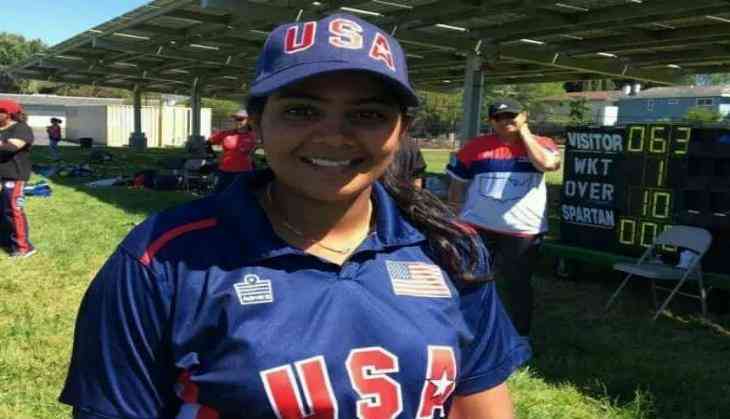 Sindhuja Reddy, a woman cricketer from Telangana, has find a place in the American team, which recently earned recognition from the sport's governing body ICC. Sindhuja would be wicket-keeper-batsman for America's women's cricket team, according to a release from the Telangana government's information department. The cricketer, who has played in the Ranji Trophy for Hyderabad's women's team, recently married one Siddha Reddy who is settled in the US, said the release. The ICC recently recognised the American cricket team, it said. Sindhuja would play in the qualifying match of the women's World Cup to be played in Scotland, the release said.